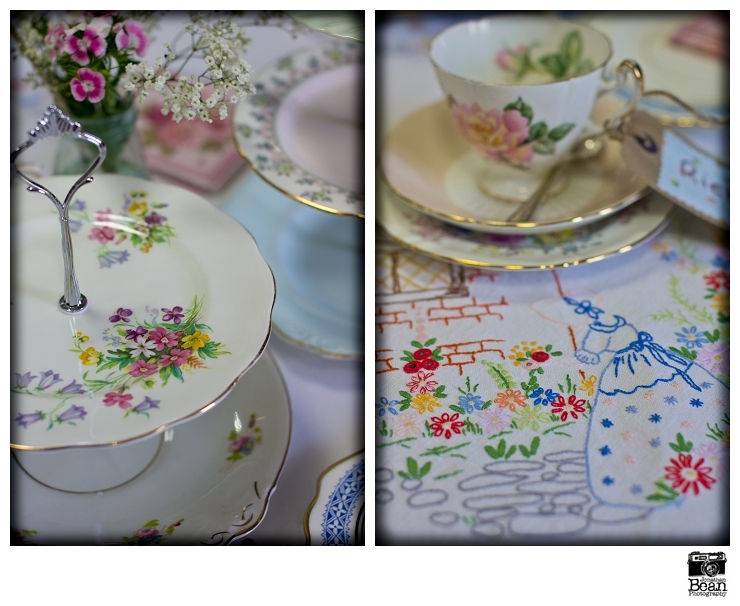 A couple of weeks ago, I was in Morecambe for Tammy & George’s pretty afternoon tea party wedding. 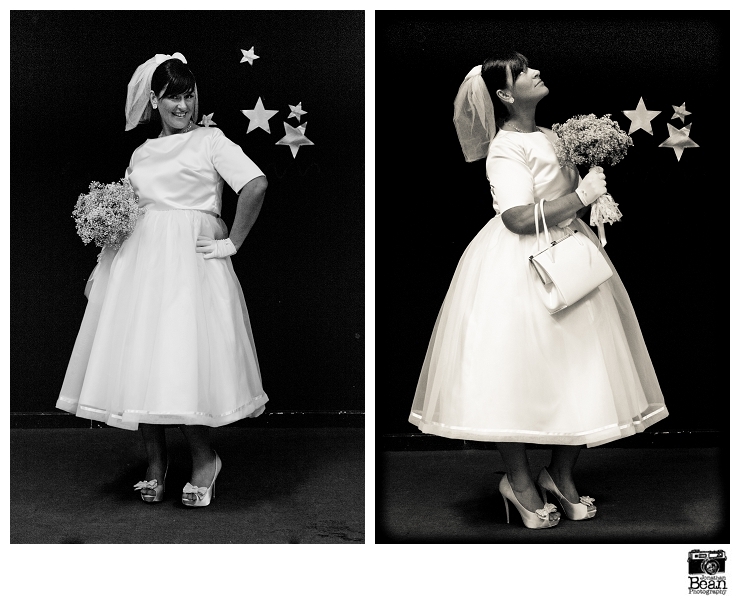 It was a little different from my usual bookings however because my clients for the day weren’t actually the bride and groom for once. 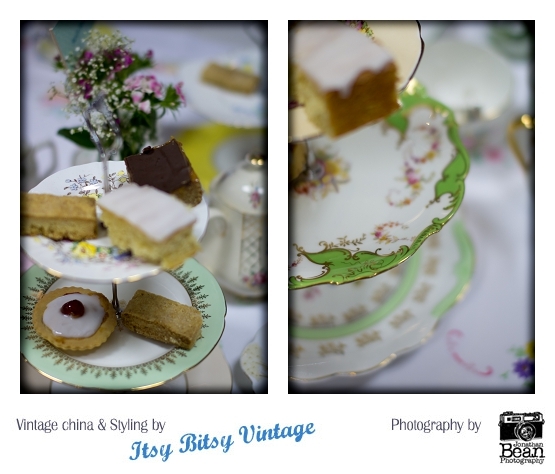 Tammy & George had booked my lovely wife’s business Itsy Bitsy Vintage to provide the vintage china, bunting and styling for their vintage themed afternoon tea party wedding and I was booked to pop over and get some shots of the room and table settings before the wedding party arrived. 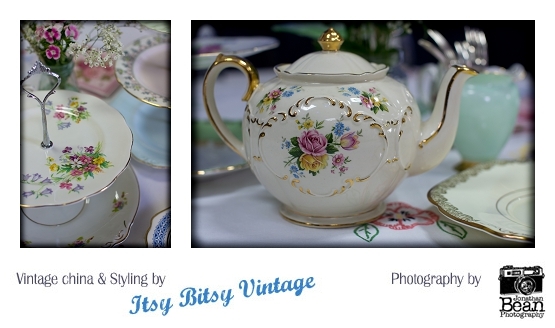 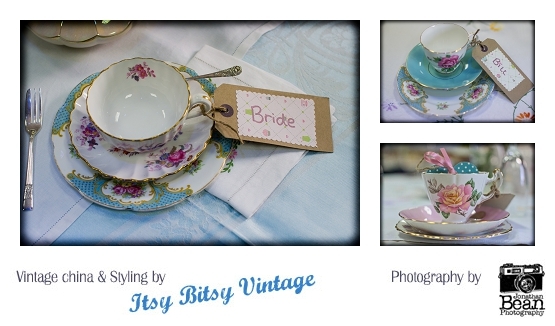 Itsy Bitsy Vintage established themselves in 2011, two friends, Carol (Mrs Beanphoto to regular readers) and Carole with a mutual love of vintage china, textiles, colour and pattern, they joined forces and now provide the prettiest, original, vintage china, silverware, flower vases, bonny bunting and other vintage accessories for hire for weddings, parties and other special occasions. 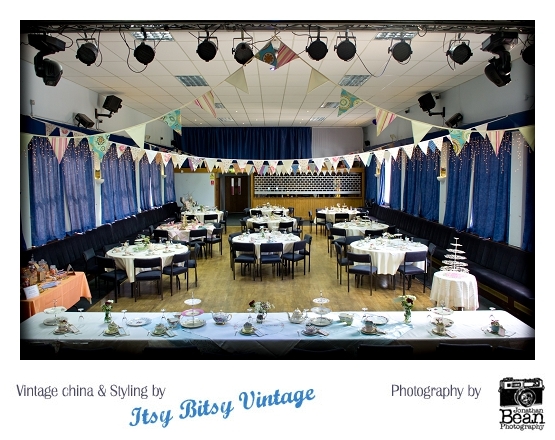 Their service is exquisite and perfect for anyone considering a vintage style wedding, but is particularly delightful for those planning village hall, back garden, teepee and other DIY budget weddings. 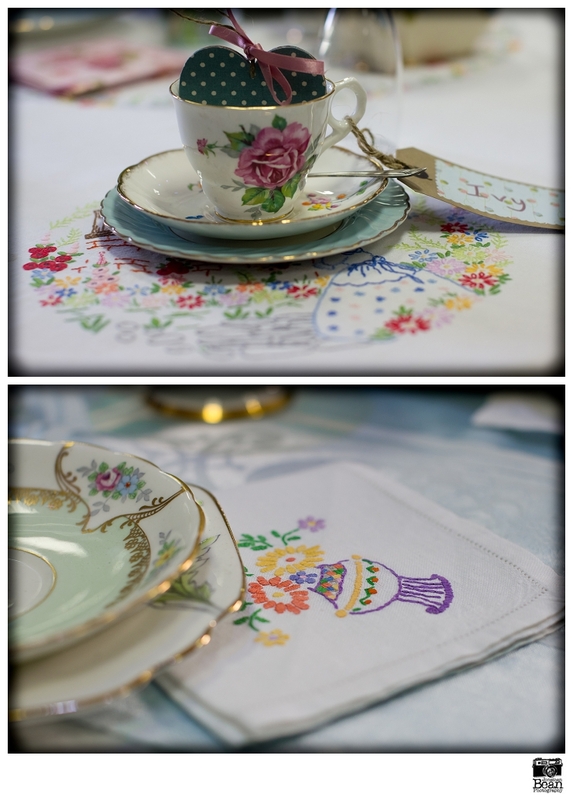 And speaking personally I absolutely love a DIY wedding, chock full of personality and individuality. 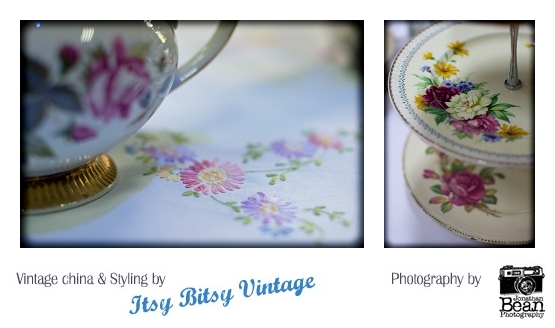 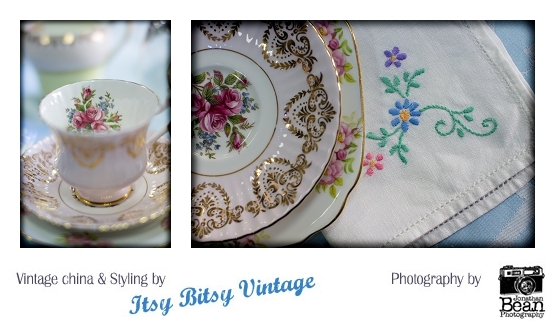 I can heartily recommend following the Itsy Bitsy Vintage blog or joining their facebook page to keep abreast of their gorgeous and inspiring work. 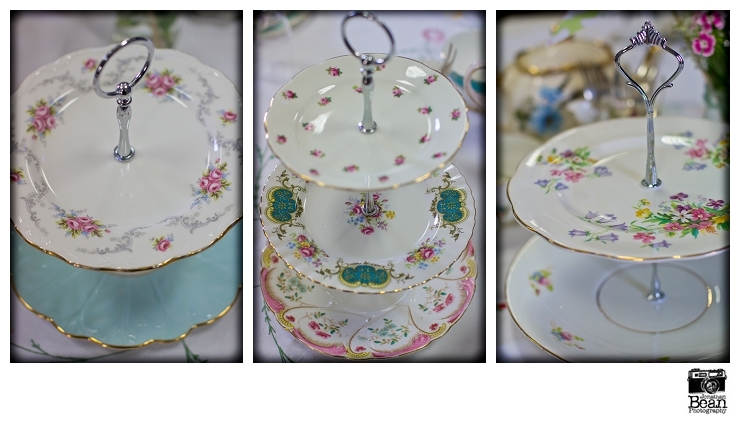 Utterly charming you will be sure to delight your guests with their uniqueness and style. 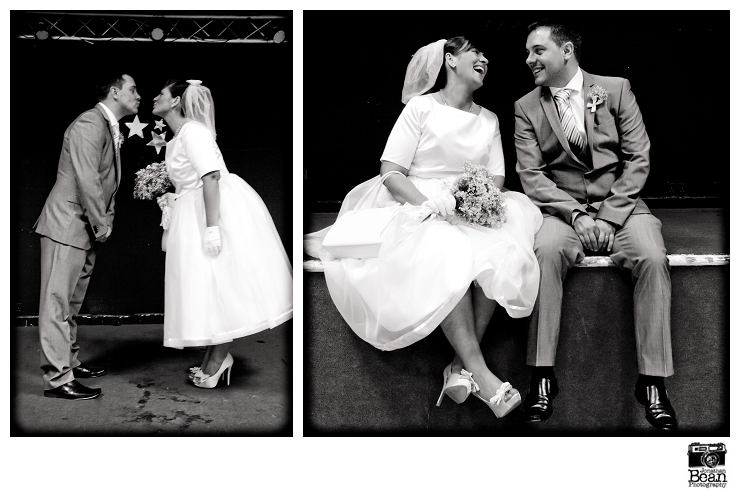 And of course, how could I leave out the happy couple!